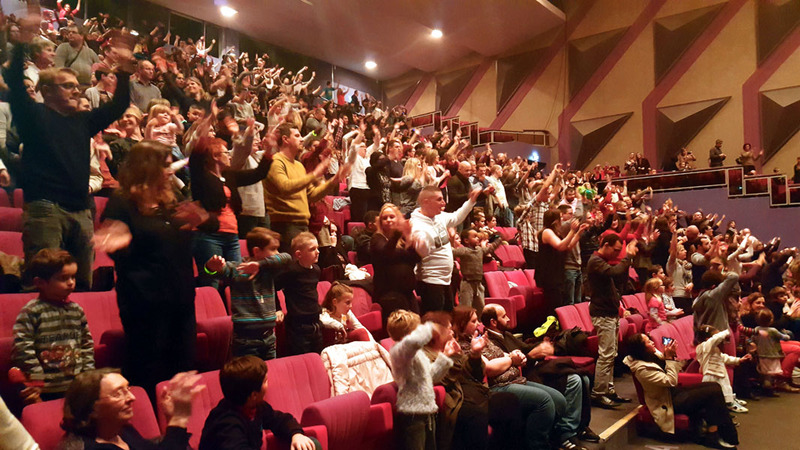 One French producer, Activ’Production – Mr & Mrs Breard -, develops a new concept : he creates entire Christmas shows, with the same artists, and promotes them during several years. In this way, he produces each year a number of programs, alternating between all his clients. Starting in 2014, we will be part in 2017 of the fourth Christmas season with this Production. For many years, these celebrations had been organized individually, each company organizing its own event. Nowadays, many companies come together in larger theaters. For each Christmas season, we only mention some of the cities.